Being one of the pioneers in business intelligence, we can safely say not all the Business Intelligence strategy pays off. The reason is simple, BI is a powerful tool only when its strategy is aligned to that of the business. Business Intelligence has evolved into cheaper, results-focused and user friendly over the time. 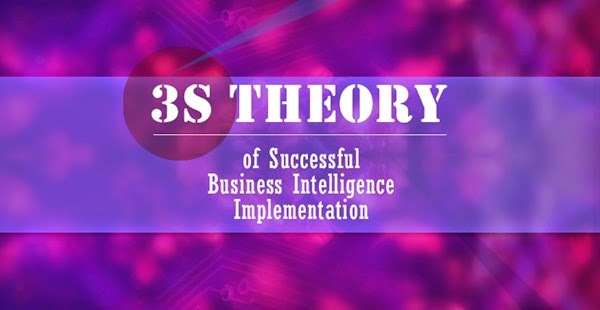 So here are the secrets: The 3S that you must know to about the successful Business Intelligence strategy. Remember the time you have bought in the big group of BI consultants, who talked with big group of users and then set up a big data warehouse? Then a year or more the big reports started flowing in. However the problem is what the user wanted last year is not the same as what the user wants now. Solution: Start small, deliver what the user wants for today and let the BI evolve with the user. It’s very easy to get carried away by what Business Intelligence can offer. The problem however is always the cost associated with it. Business Intelligence solutions are often perceived as expensive to afford from management’s perspective. This is also due to the fact the traditional BI solution implementation takes months and involves lot of other expenses which are costlier than the license itself. 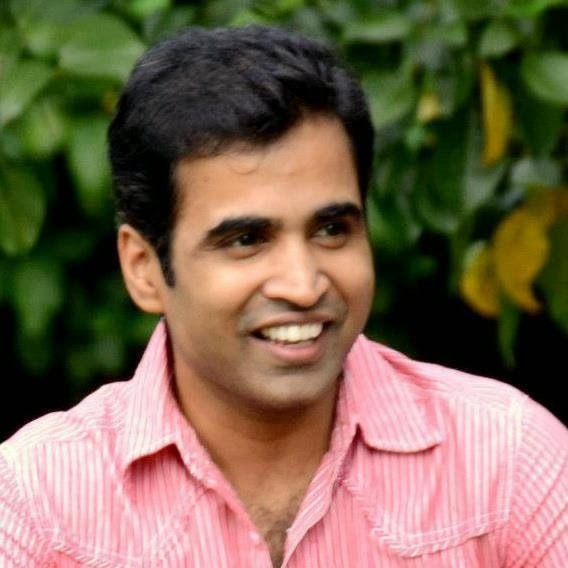 Solution: The software as a service, SaaS BI solutions provide a good starting point with benefits at affordable cost. One of the biggest hurdles of implementing a BI strategy is amalgamation of technical complexity that arises while marrying business outcomes with means of achieving it. The objective of BI Implementation can easily be lost in the array of technical acronyms. Solution: Cloud based BI solutions offers a hassle free BI environment that is set and maintained by the provider as service. Hence the users don’t need to worry about how it’s done, and solely focus on what needs to be done .i.e. the outcome. These are simple yet effective ways we can ensure that our strategy is focused for successful BI implementation. What are the hurdles you faced during BI implementation? What was your strategy to outcome those? Please feel free to write in your views in the comments section.